There is growing worldwide appreciation of the fact that Small and Medium Enterprises play a catalytic role in the development process of most economies. This position gets reflected in the form of their increasing number and rising proportion in the overall product manufacturing, exports, manpower employment, technical innovations and promotion of entrepreneurial skills. 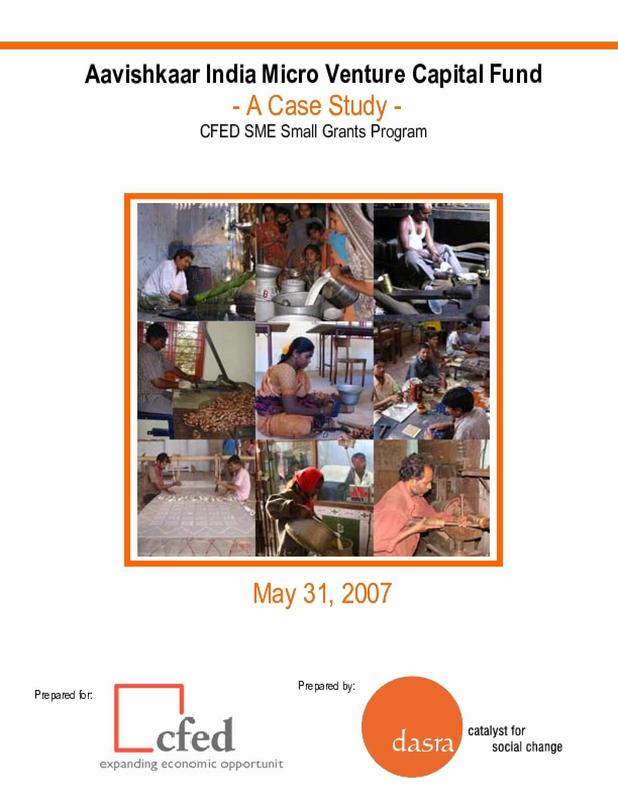 Copyright 2007 by CFED. All rights reserved.